New Hampshire authorities say they have confirmed the true identity of a suspected serial killer. 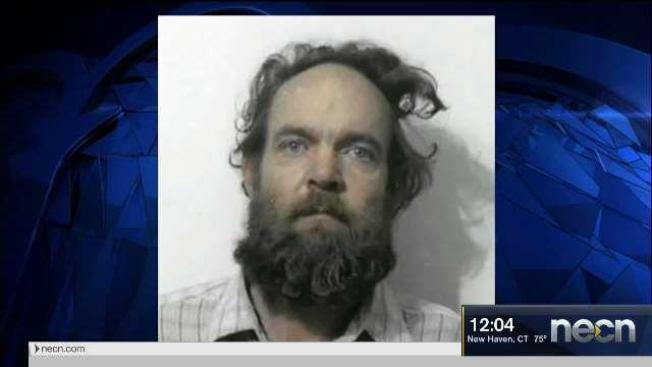 In January, authorities said that a man who died in a California prison in 2010 likely killed a New Hampshire woman who disappeared in 1981 and a woman and three girls whose bodies were found in barrels in Allenstown in 1985 and 2000. The suspect went by several names, including Bob Evans, but authorities said Friday that DNA results confirm his real name was Terry Peder Rasmussen. Investigators are still trying to detail his whereabouts between 1974, when he visited his ex-wife and children in Arizona, and his arrival in New Hampshire a few years later. At the time of his death, he was serving time in California for the death of his girlfriend.